Tomatoes & Eggplants Grow Well Then Wilt - Why? Some of my tomatoes, egg plant, rocket grow well for a couple of weeks. 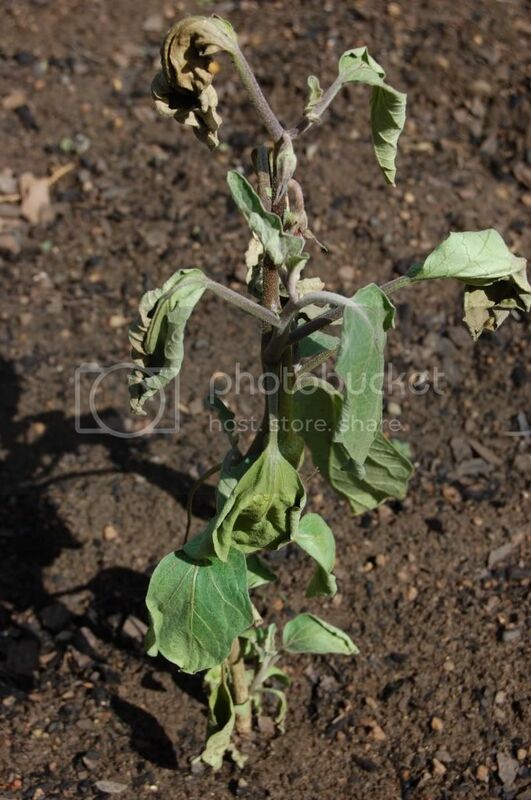 Then we notice a leaf wilting, and within two to three days the plant is completely wilted. This does not effect all the plants, nor does this happen simultaneously. This problem does not effect my chillies, green pepper, carrots and bush beans. We are not over watering the plants. We do not water late afternoon. I do not notice any markings e.g "rust" on the leaves etc. We suspect there may be a latent fungi in the soil. The garden is in an area that was previously a sugar cane farm, 20 years ago. Need a little more info before I could hazard even a guess. You are talking about plants in the ground, right (not seedlings indoors). They were direct seeded in the ground or transplanted there? If transplanted, what size and condition were they when you put them in the ground. What is the soil and sun exposure like? What has the weather been like there lately? How are you treating them re watering, fertilizing, etc.? Any other symptoms you notice (curling, discoloration of leaves, etc). Have you checked carefully for insects? Offhand I might suspect some kind of insect damage, but I can't be sure. If you can post pictures, that would be really helpful. The more information you can give us, the better help we can be. I will collect info and photos over the next few days. hmmm... I think I may have spoted the problem. You in the southern hemisphere, isn't it like the fall season there? Yes it is the season of fall. But bear in mind I live in the subtropics. Our minimum temps are 10 deg C. I also live close to the east coast. Our summers are more extreme than our winters. Well... temperature isn't everything. The length of the day also plays a role. If the daylight hours are getting shorter, it could confuse the heck out of some plants. Not all plants are very sensitive to the length of day, but I think(don't quote me) tomatoe and eggplant are one of those sensitve ones. If it's fungus, or bugs you should be able to spot some kind of obviou damage(on leaf, stem, or root). Have you performed a soil test? The chemistry may be off, monoculture farming can throw soil chemistry off. Also... it could be late blight? 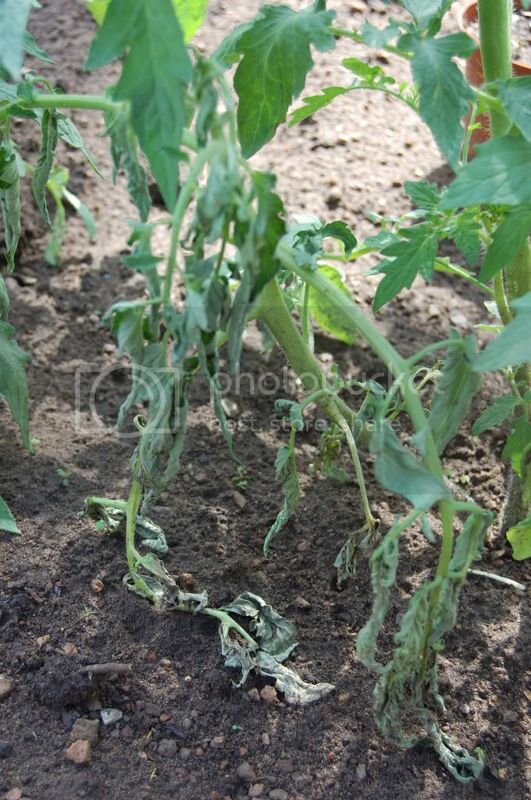 is this your 2nd crop of tomato this year? Please have a look at my images. Hopefully this will shed some light on the problem. I got the eggplant seedlings from a reputable dealer. The tomatoes were self germinated. The seedlings where well established before transplanting. I cannot see any bugs on the plant. 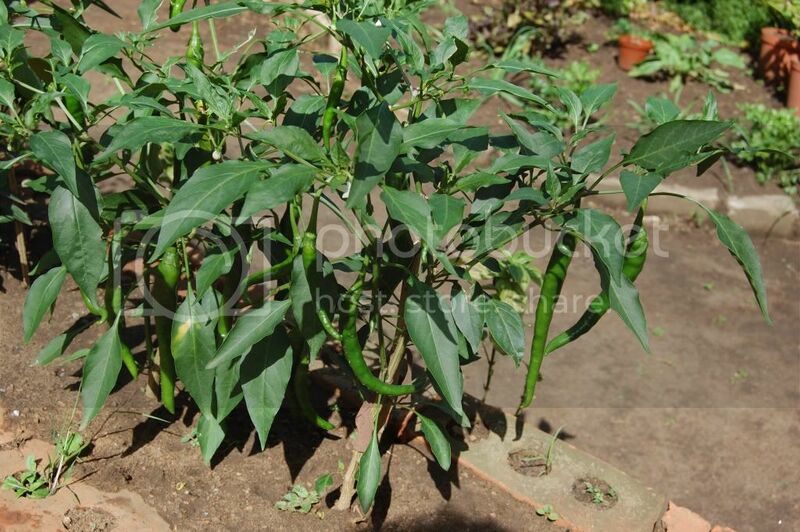 Notice how well the chillies are doing. Nice hot and tasty.